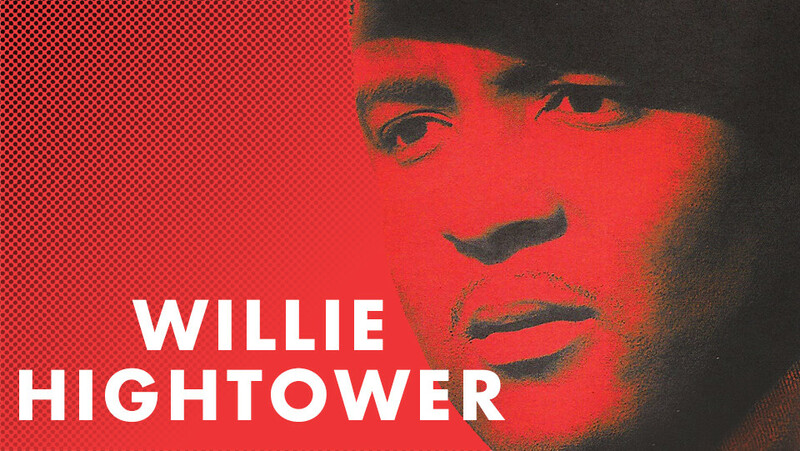 The gospel-enriched vocal power of Willie Hightower exhibits the heady influence of Sam Cooke, but he's always been his own man, fiery and passionate. Born in Gadsden, Ala., Willie sang in church at age six, and at 18 he crossed over to performing R&B in area clubs. Hightower's 1965 debut release "It's Too Late" on Bobby Robinson's Harlem-based Enjoy label and two followups on Robinson's Fury logo preceded Willie's first national hit in 1969, the soul-steeped "It's A Miracle," on Capitol. The next year brought the gifted singer's biggest seller, a sizzling Muscle-Shoals-cut R&B cover of Joe South's "Walk A Mile In My Shoes" for producer Rick Hall's Fame label.